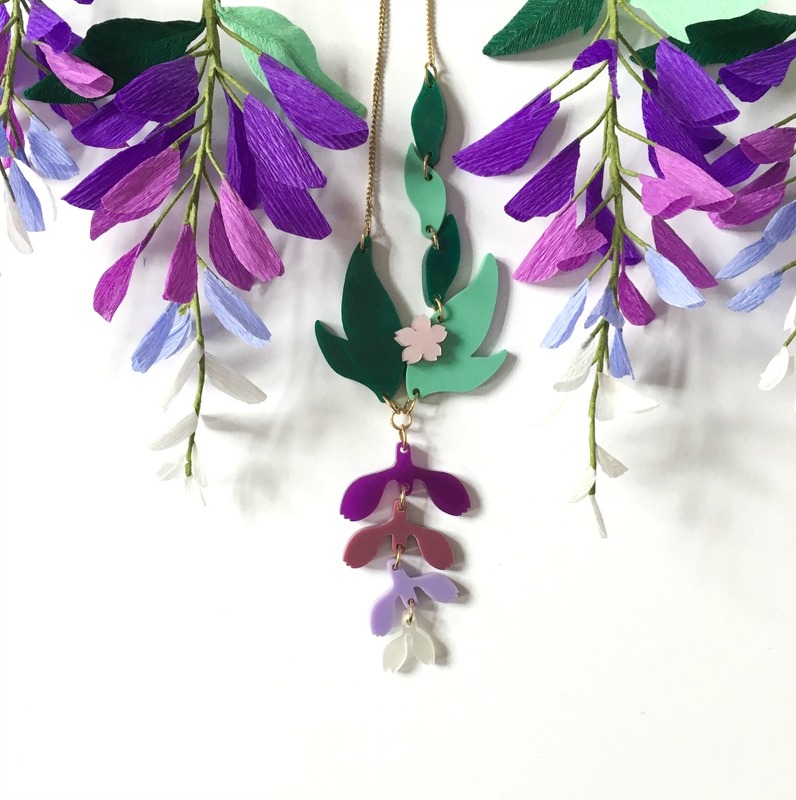 We love meeting other women that have turned their passions into a business, so this month we’d like you introduce you to the bloomin’ amazing Sue from A Petal Unfolds. Tell us how you first discovered your love of paper crafting… After studying Fine Art at university where I worked with photography, I wanted to go back to making with my hands again. 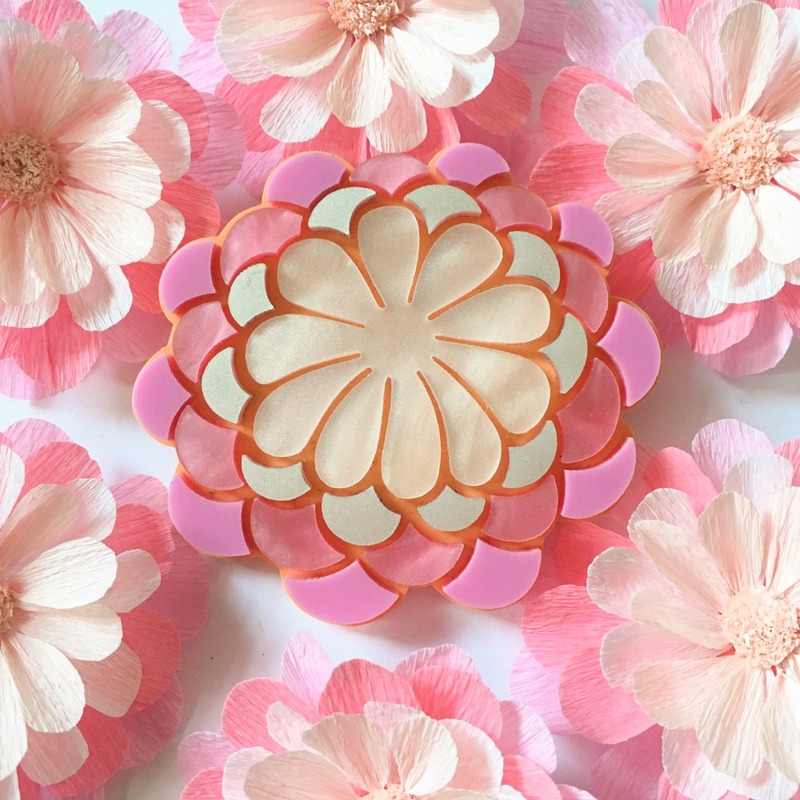 I came across paper flowers and took an online class with the blogger Brittany Jepsen from The House that Lars Built. It was so inspiring and then I bought a vintage book that taught me more. It all started there! What drew you to focusing purely on flowers? I've always made artwork related to romanticism and so flowers immediately appealed to me. There are so many possibilities and I'm also trying to make different pieces too. I made some paper strawberries recently which I loved! 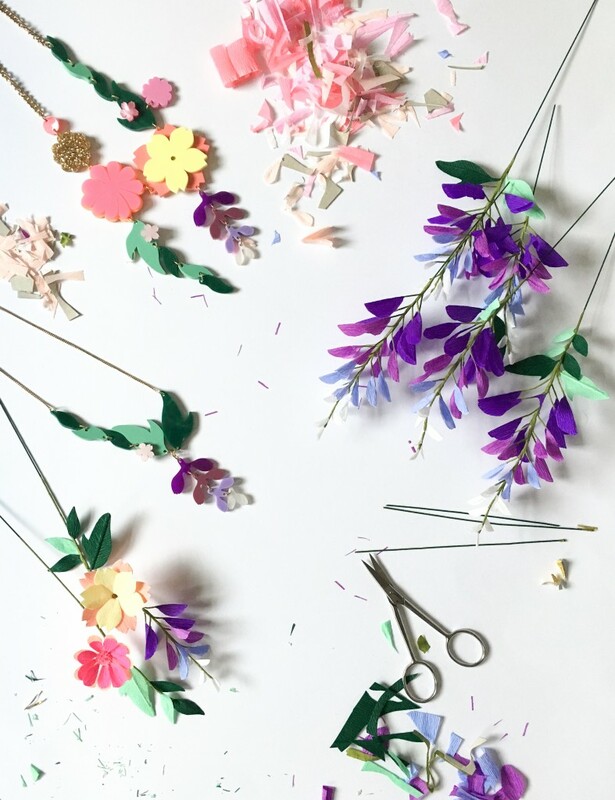 We challenged you to recreate our SS17 Kimono Bloom jewellery in paper form - how did you get on? I loved reinterpreting each of the pieces in crepe paper, there were so many beautiful colours and shapes! My favourite pieces were the Wisteria Necklace and pink Kimono Bloom Brooch. Their ombré shades of colour really appealed to me as I like to use ombré in my work too, so I knew they would both work really well in crepe. 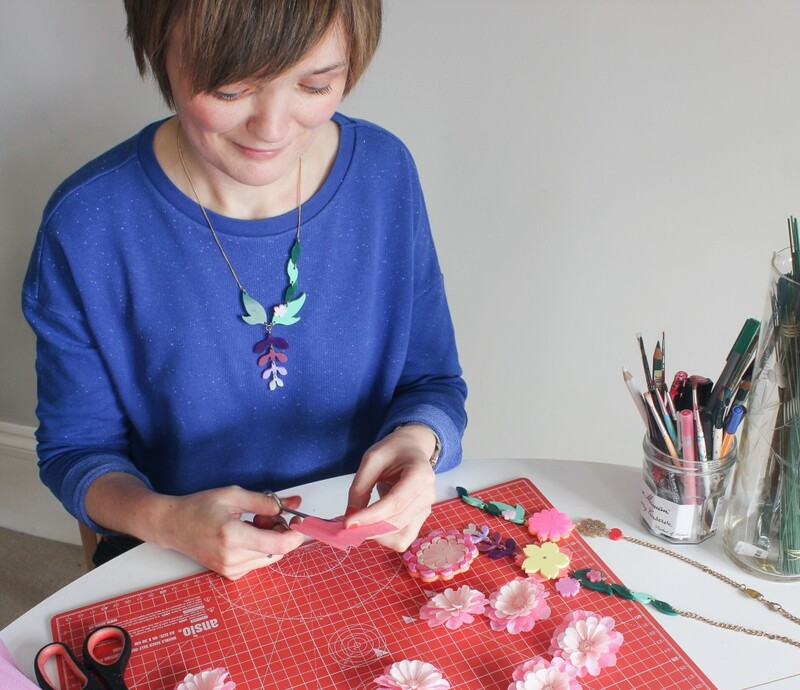 The Kimono Bloom Link Necklace was a little more challenging as there was a wider selection of flowers to make - but I did get to use gold glitter for the first time on my flowers which was the best! Five things you can’t live without? 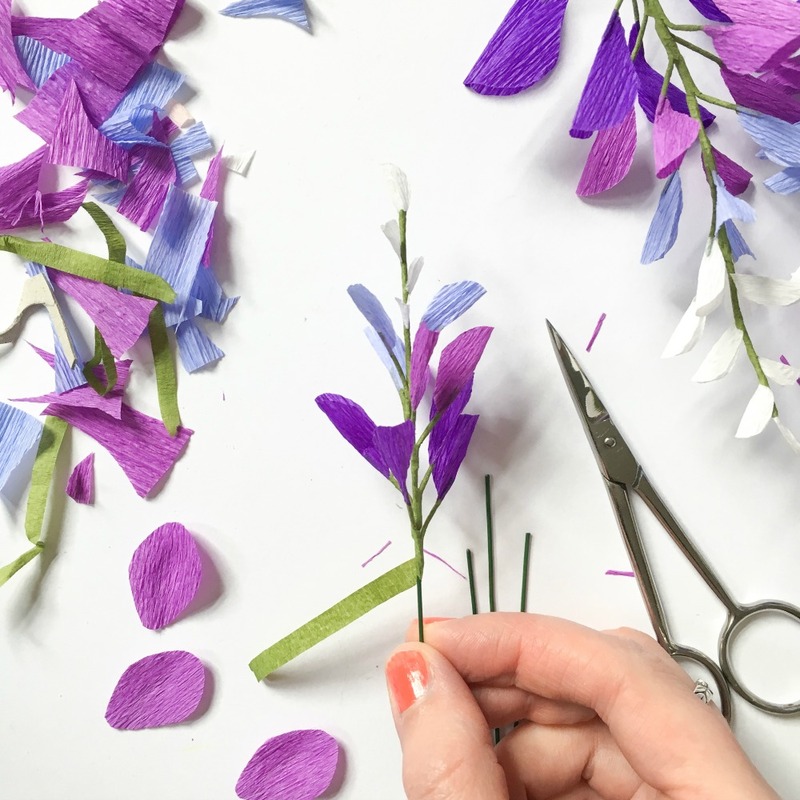 At the moment with my days filled with paper flower making, it would have to be my phone, chocolate, YouTube, my man and my small pair of scissors that are permanently attached to my hand. Who or what inspires you? Living in Brighton and being surrounded by so many artists. 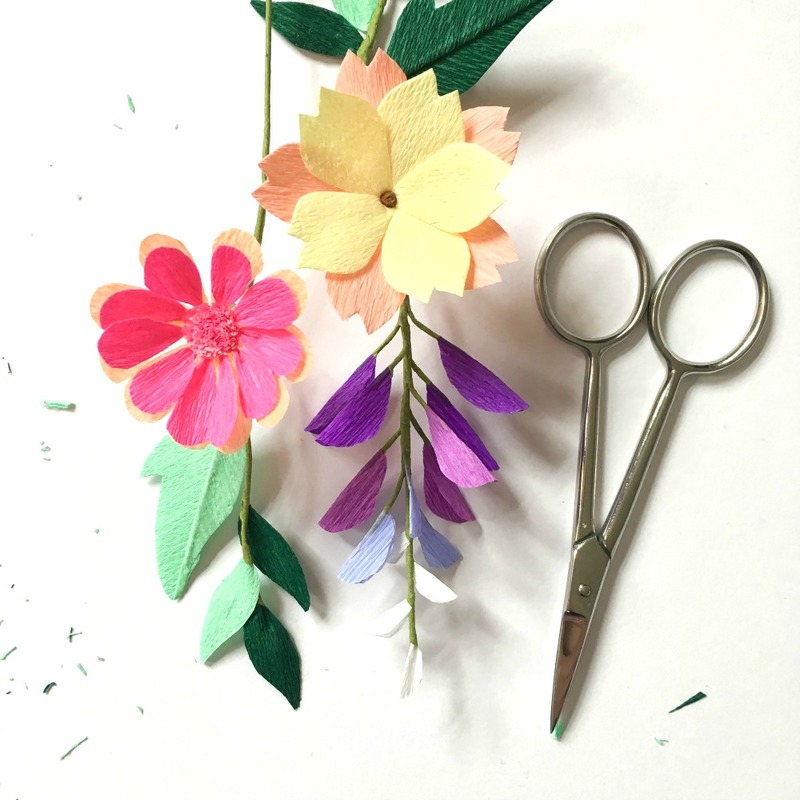 Top tips for beginners wanting to try their hands at paper floristry? 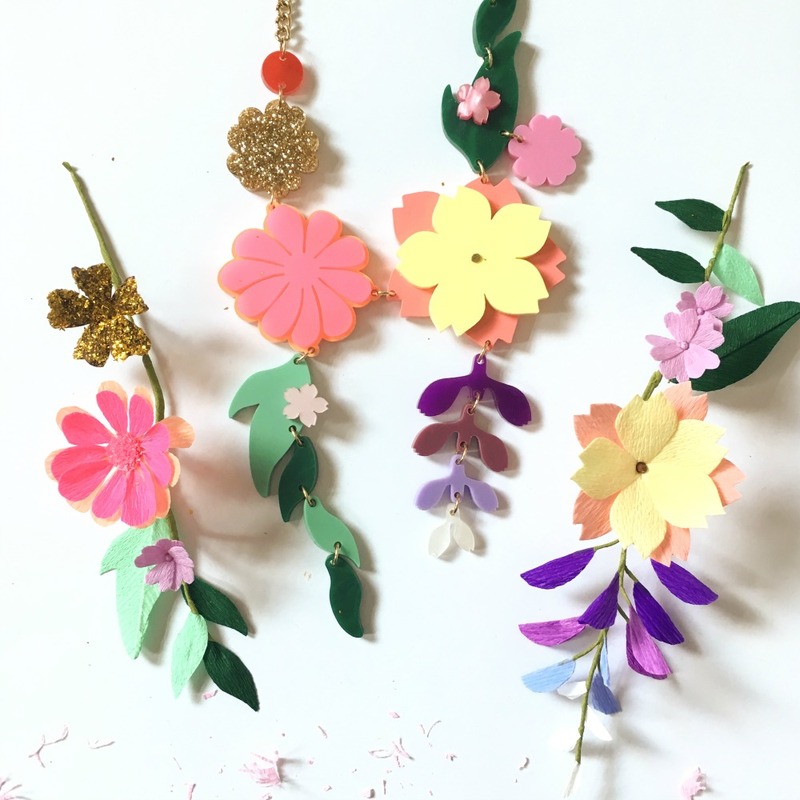 All you need to start off is a tacky glue, crepe paper, floral wire and scissors. I think it's good to start off having fun and experimenting with different papers first. You can always keep an eye out for one of my workshops if you are in London too! What’s next for A Petal Unfolds? I'm currently working from home so a studio would be amazing! It would be a dream to have space to stash my paper and take on staff, so that I can work on bigger projects. Find out more about Sue’s work and shop our NEW The Art of Wasting Time Collection now.